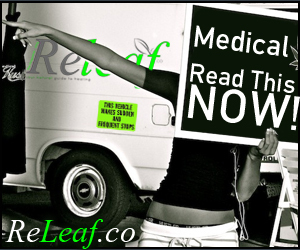 Releaf is the prominent media source for cannabis driven news, information and advertising. Releaf magazine, website and social media outlets provide intelligent, front line content, reviews and reporting for consumers and businesses involved in the rapidly changing new age industry. Since 2011, Releaf has provided the community with independent reporting unafraid to challenge prohibitionists and unjust reform. Our relationships with fellow advocates and patients alike help us to deliver news and content that that is organic, relevant and reliable. Published monthly both digitally and in print, our magazine consistently reaches patients seeking a source they can trust and relate to. 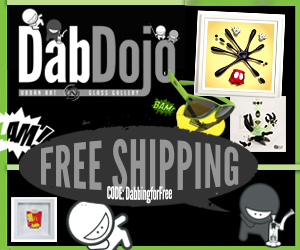 Follow us on our homepage and our social media outlets.